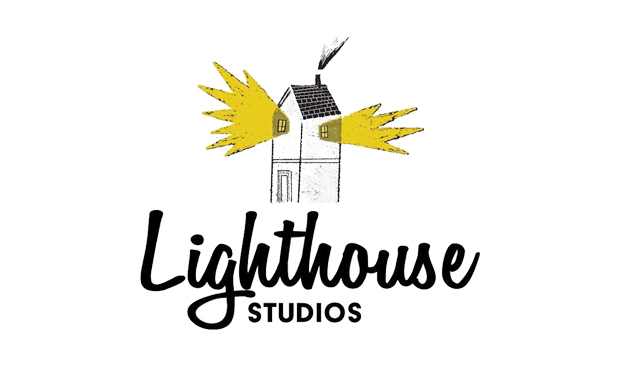 Canada’s Mercury Filmworks and Ireland’s Cartoon Saloon have joined forces to create a new, full-service animation venture: Lighthouse Studios. 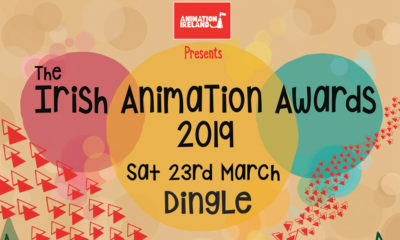 Based in Kilkenny, Ireland, the studio will create 140 jobs over the next three years of buildup and significantly bolster local animation production by developing kids’ and family TV content for global multiplatform distribution, with a focus on 2D animation projects. 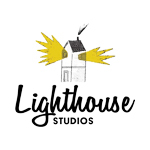 Lighthouse Studios plans to announced development and production projects as well as a hiring initiative for production management, design, animation, effects, compositing, technical direction, 3D modeling, rigging, lighting and texturing, and IT administration candidates in the coming weeks. 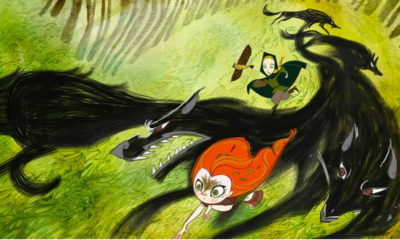 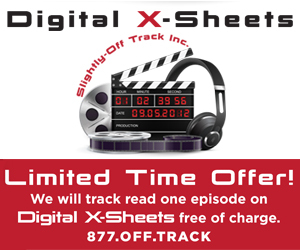 The newly formed studio will provide high quality children’s and family animated content development and end-to-end production services — from script writing, design, storyboard, animation and compositing to post production. 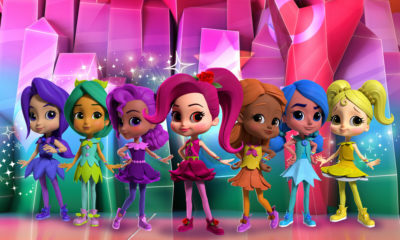 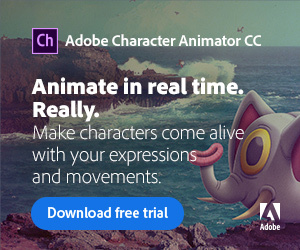 Specializing in 2D animation with some CGI integration and utilizing the latest technologies, the studio’s production pipeline will mirror Mercury Filmworks’ operation. 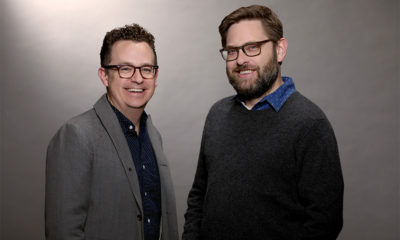 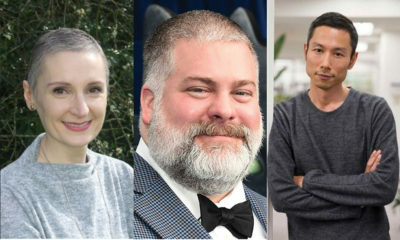 Lighthouse Studios will, however, operate autonomously with its own management team, reporting to a Board of Directors comprised of executives from both Mercury Filmworks and Cartoon Saloon. 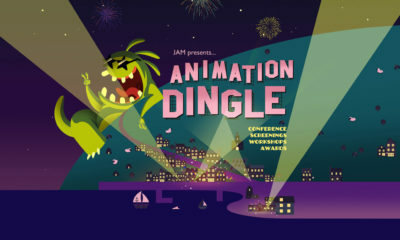 The joint announcement was made in Kilkenny, where Minister for Jobs, Enterprise & Innovation Mary Mitchell O’Connor; Mercury Filmworks CEO Clint Eland; Cartoon Saloon’s CEO Paul Young, Minister of State for Training, Skills and Innovation John Halligan TD; and IDA Ireland CEO Martin Shanahan were joined by a number of local dignitaries and executives and artists from both companies.